Just like Mumias Sugar, the MAFIA are after Kenya Airways- HERE is their PLAN! 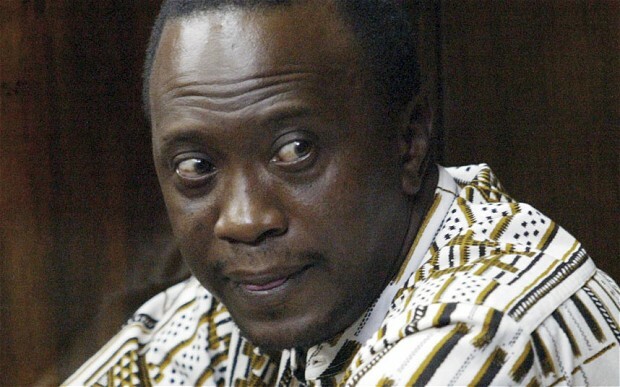 Uhuru Kenyatta seen here might be highly involved in running down Kenya Airways. 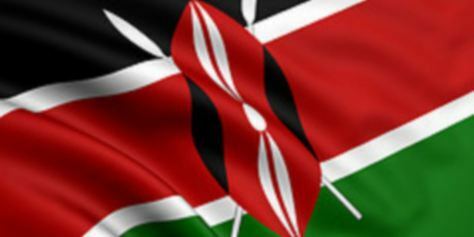 A lot of things are going wrong in Kenya under his leadership and is highly suspect. Today’s story about an unprecedented 29.5 Billion shilling KQ loss last financial year is much bigger than many have pieced together. The Pilots Union first raised the alarm a few months ago after a pattern emerged of pensions not being paid, salaries delaying, inexplicable lay offs, etc… It appears this loss was incurred over a period of time but was being hidden by clever book keeping. The narrative of these losses being incurred through Naikuni’s infamous fuel hedging strategy make the perfect cover up. 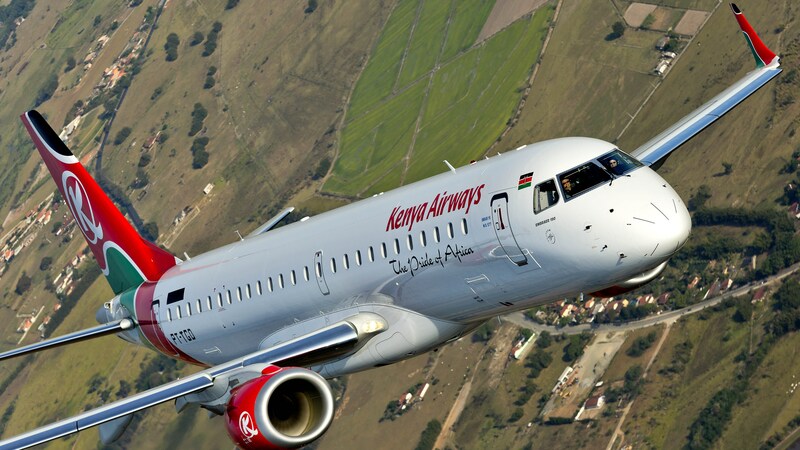 Truth is, KQ is leasing a number of planes from connected individuals in sirkal at ridiculously inflated prices! To placate public anger, they went through the pretence of attempting to save the company with the billion shillings, most of which was a loan, given a few weeks back when just to get operational, Mumias needed a minimum of 7Bn. The company is still not operational and these same Govt officials are still using the war in Somalia as a front to keep open channels of shipping in cheap sugar which is then repackaged as Mumias further crippling their sales.